It took more than 4 years in development; and finally, Magento 2.0 - the newest version of the popular ecommerce platform was officially released on 17th November 2015. 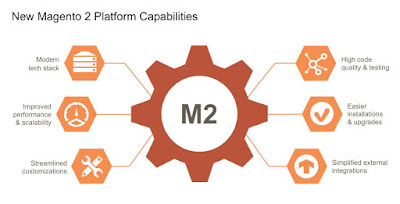 Magento 2.0 has inherited what has made them a successful e-commerce platform in old version and added some new features. 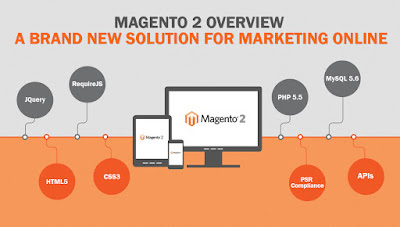 Therefore, the biggest concern of retailers, business who have been using Magento version 1.9 or lower is about Magento 2.0 improvements. 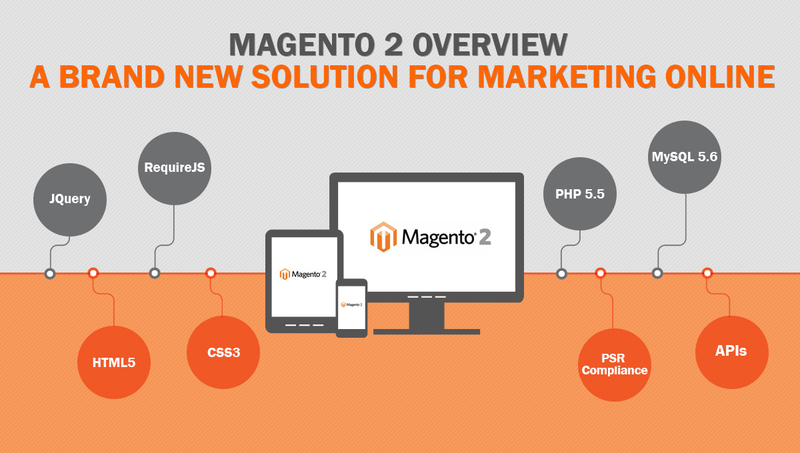 So now, we would like to inform some major changes of Magento 2.0. The most impressive improvement of Magneto 2.0 is its performance. 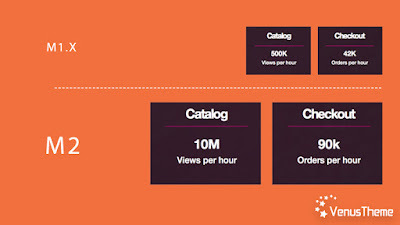 A new structure has been changed dramatically to improve performance and scalability. Performance is enhanced by providing separate database to reduce a great deal of code; order and payment processing are much faster and easier in comparison with lower versions. It also enables multiple admin users to manage products. In addition, full page caching was built; that helps to speed up page load. This means page load time is just 1-2 seconds, compare with 5-6 seconds in the past. Thanks to the significant change in directory structure, Magento 2.0 is more secure. It allows developers to guard website’s code from different breach attempts. Therefore, your online store will get better security. Checkout and payment process play a crucial part in any ecommerce store. In Magento 2.0, checkout form designed to be fit in all data using tablet and mobile. So, it is easier to use in mobile device. Moreover, checkout is also much faster, easier and simpler than in older version. For instance, if you want to check out as a guest, you don’t need to fill in any unnecessary field. It just asks for billing address in case of payment solution. 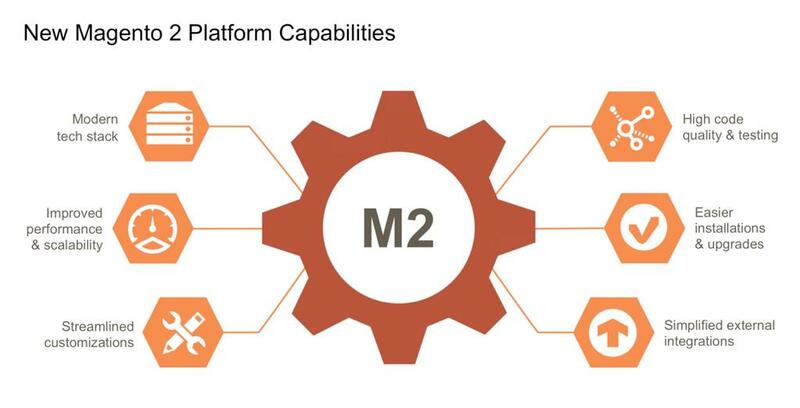 In conclusion, Magento 2.0 brings to merchant lots of advantages. 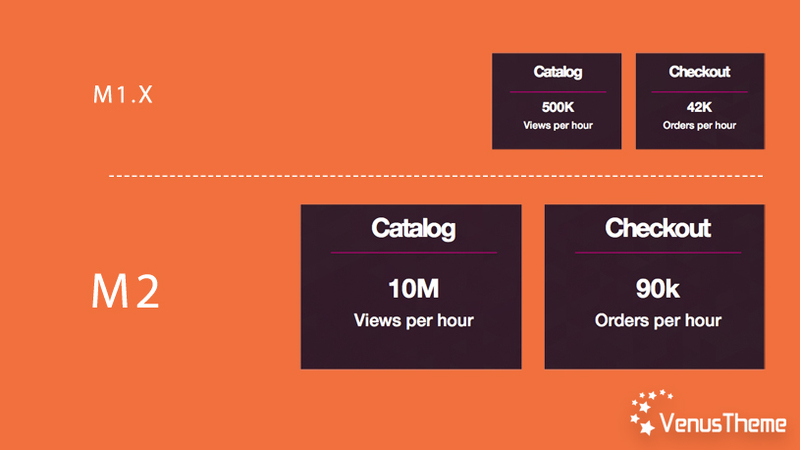 Magento 2.0 is going to make lives easier by creating a better user experience. You are editing some products in Magento admin and want to check it out in frontend of your Magento project. How do you find this particular product? Do you search for it, navigate to it by using product url key or browse to it? Today, Magento 2.0 development will show you the easiest way to view the desired product in Mgs frontend.